I trained and worked as a professional accountant (CPA) and obtained an MBA from the University of British Columbia, now Sauder School of Business, concentrating in finance and investments at first class standing. I worked in the financial and securities industry for the last thirty years in various roles but principally as a stockbroker and portfolio manager of private client accounts in Malta and as portfolio manager of client accounts and investment funds in Ontario. The firm I founded, Azzopardi Financial Services, which included stockbroking, investment management and insurance broking companies, sponsored and advised on the issue and listing of equity and debt securities by Bank of Valletta p.l.c., Tumas Group, Simonds Farsons Cisk plc, and various other companies on the Malta Stock Exchange. It sponsored the investment funds in Malta issued by Valletta Fund Management as well as acted as sponsor, compliance agent and main distributor for the offshore investment and money funds issued by Lloyds TSB Bank plc of the UK. A few years ago, using my research, I developed a model to invest in Exchange Traded Funds (ETFs) to provide “do-it-yourself” investors with a robust and widely diversified portfolio at minimal cost. This service is simple to use and is available on subscription from Pinna Publishing Inc. via an electronic newsletter ETFalpha.com. You can read more about my investment approach and how it developed here. My main interests today centre around investment systems, the development of investment and financial products, corporate strategy, and compliance. I have always been a firm believer that individuals should take an active interest in their investments and I have therefore been active in writing, lecturing and broadcasting about investments since the start of my career. You can find information about my three books here. I currently serve as director on the boards of Bank of Valletta p.l.c. , Bank of Valletta Asset Management Ltd. , and Bank of Valletta Fund Services Ltd.
Save Thousands In Fees and Commissions. Guiding do-it-yourself investors since 2011. The ONLY Investment Newsletter You Will Ever Need. Simple - Thoughtful - Consistent. Go to ETFalpha.com _ Empowering the Private Investor to watch videos about ETFalpha and the simple way it works. This is my first book, published in 2004 (Progress Press Publishers). From the back cover: "The book examines the process of investment, the economic principles involved, the strategies which can be used, and the foundations of financial analysis. 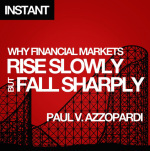 It informs the reader about risk and reward, and how to balance them. 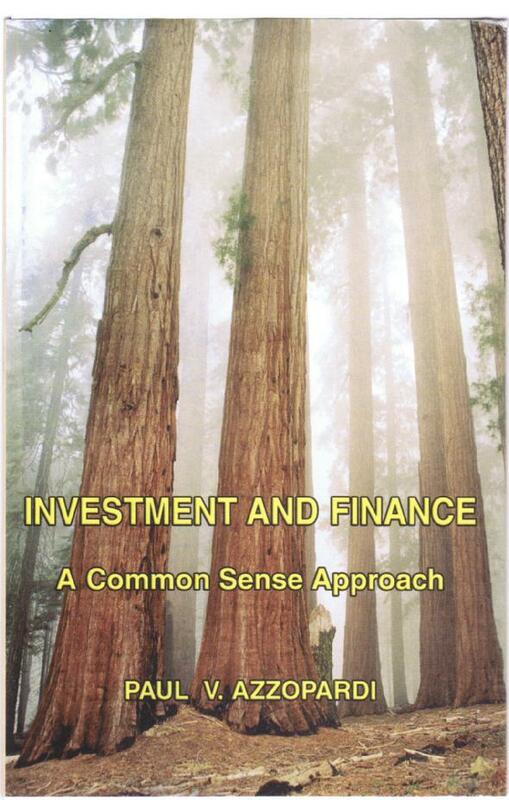 Essentially, it is modern finance in plain language." 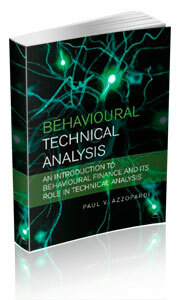 This is my third book, published by Harriman House of the UK, in December 2012. Risk is often not proportional to return – sometimes you earn bonus returns and at others you incur penalizing risk. This is so even when a market has a good information flow. Risk and return walk their own paths. The investment manager is always dealing with expected return and expected risk and his or her job is to form an opinion of how much risk one expects to take for a quantum of expected return, and then to decide whether the balance makes sense or not. This website is a financial publication. It does NOT provide investment, financial or tax advice. Please read the Disclaimers page for full details.